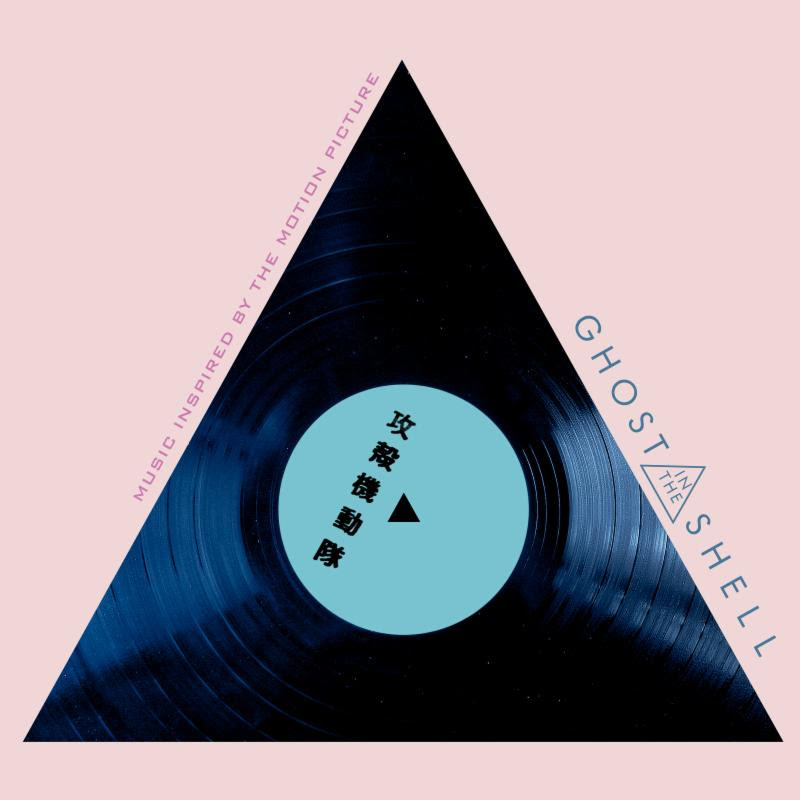 A album called Ghost in the Shell is in progress and will release through Kobalt Recordings on March 31st. 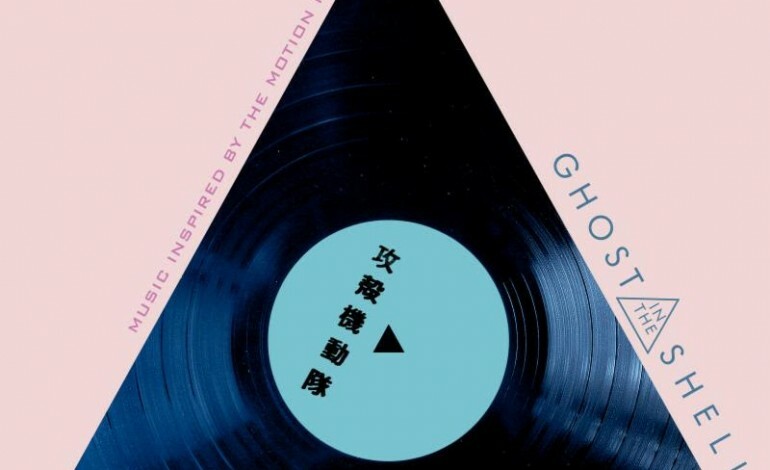 This album will include work from DJ Shadow, who will be performing at the VIVID festival, Above & Beyond, who has performed at the ULTRA Brasil Festival, Gary Numan, who has performed at the Moogfest, and Boys Noize, who will be performing at the Hurricane Festival. This music mix will be inspired by the movie which will be released in the future, and the manga. The story of the movie surrounds the plot where the Major and her task force work to stop dangerous crimes and she faces a new enemy that is working on destroying the Hanka Robotics’ artificial intelligence technology. According to the press release, the mix will suit the movie’s theme of the cybernetic war and journey to uncover secrets of the past. The sounds of the album when mixed together have a electronic tune as some of the well known artists of this genre like Steve Aoki and Above & Beyond will be a part of the album. In this 12 song mix, the album will both start and end with Steve Aoki’s Utai IV Reawakening, but the remix is ordered first. Tracklist andalbum artwork are listed below.